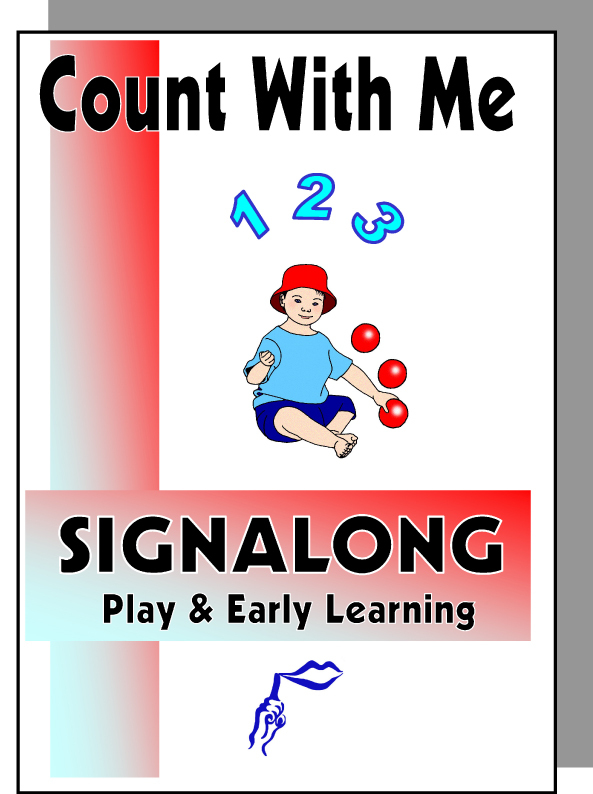 Signs and pictures for numbers from 1 – 10 on white paper for copying. May be used as a colouring book. (CD format).